View Cart “Bliss SupYTT: Newport Beach, CA” has been added to your cart. 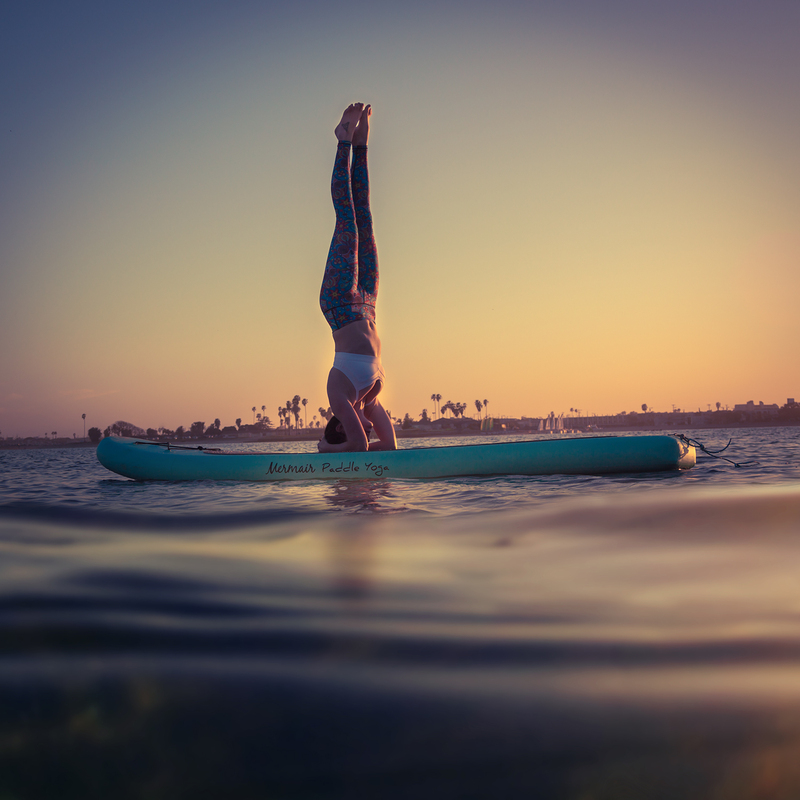 Practice balance and bliss while you flow with your breath on Mission Bay in San Diego, CA. 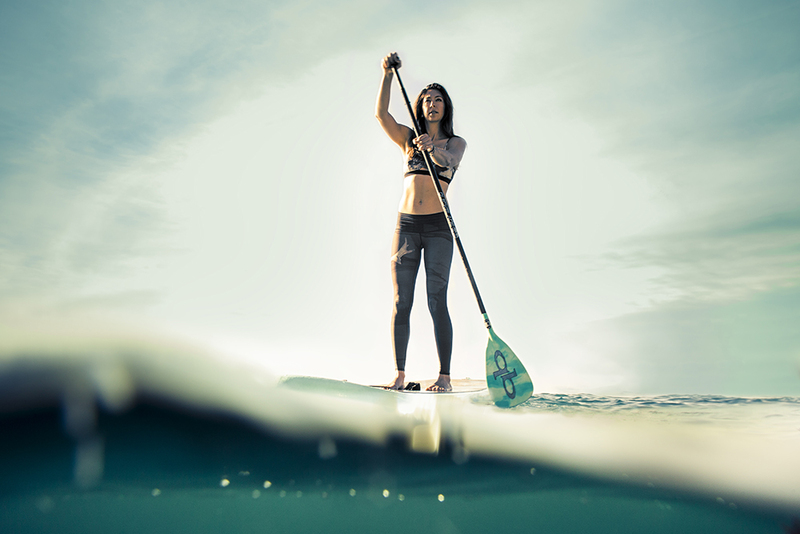 This 3-day paddle yoga immersion course includes all equipment for the duration of training, manual, paddle yoga sequencing, business seminar, and more. Total cost is $795. Early bird pricing ends Jan. 31st for $75 off. Email info@paddleboardbliss.com with any questions.